Web applications have been a primary target for hackers for one simple reason: they transact and access large amounts of personal and corporate data that hackers hope to monetize. Imperva’s Application Defense Center (ADC), as part of its ongoing Hacker Intelligence Initiative, studied web application attacks across 40 applications over a six month period. 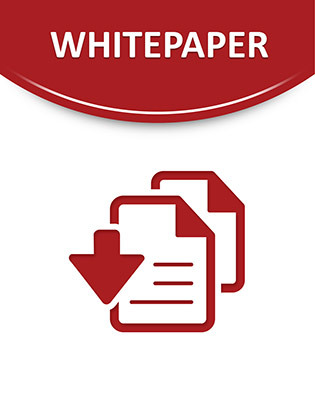 View this report to explore key findings of their study and gain technical and non-technical recommendations to help you better prioritize vulnerability remediation and web application projects.